Asociasion Tierra is an Nicaraguan ngo based in La Concepcion. It runs several projects protecting and restoring natural areas, creating local employment and supporting disadvantaged groups such as poor families and disabled children. The social work is largely funded by the profits from La Mariposa, a small, non-profit Spanish school and eco-hotel plus donations from supporters in the UK and the USA. Two years ago, La Mariposa purchased about 12 acres of land now known as La Reserva Natural which has been rapidly transformed into a small nature reserve. Over 3000 native trees have been planted in order to reforest, a butterfly garden created using native flowers and plants, also a garden of medicinal plants. They have put in a frog pond and protect existing bee colonies as well as several hundred bats living in an ancient avocado tree. The land is also used for the benefit of the local community – for example, to throw parties for disabled children from the Los Pipitos project. An eco-cooker project is based here; poor families who are dependent on firewood for cooking are given an eco-cooker which reduces their need to collect wood. The families are also given tree saplings to plant. The project has done a great deal of education in the local communities and the awareness of the need to conserve and improve woodlands is now good. In October 2015 they launched an appeal to buy over 140 acres of land in Palo Solo. 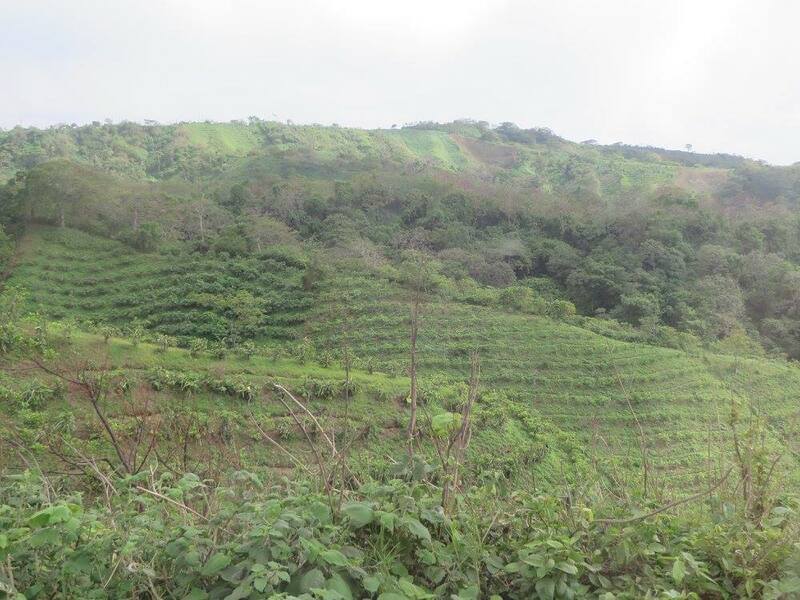 Half is virgin forest, the rest will be reforested, providing work for local people. It will form a vital part of a biological corridor, linking still forested land on the Pacific side of the Sierras to the Masaya Volcano National Park, allowing animals and birds to move naturally through their habitat, thus helping their chances of survival. They will work with AMARTE (an NGO with a long history of rescuing and rehabilitating wildlife) to release appropriate wildlife on the land. This may include monkeys, sloths, deer, cats and birds. Please also send us an email indicating your donation is for Asociasion Tierra .